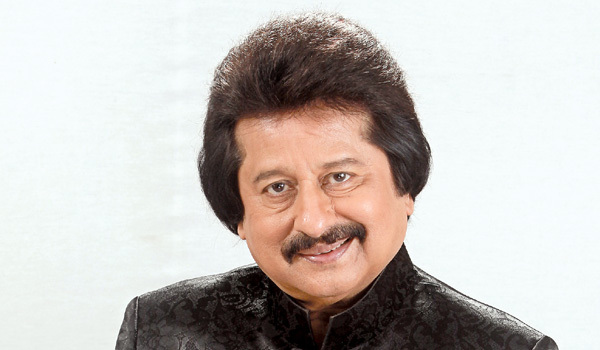 Celebrate the beginning of 2017 with Ghazal maestro Pankaj Udhas. Known for his romantic, soulful and timeless tracks, the 65-year-old will be performing live at the Shaam-e-ghazal event in New Delhi today. 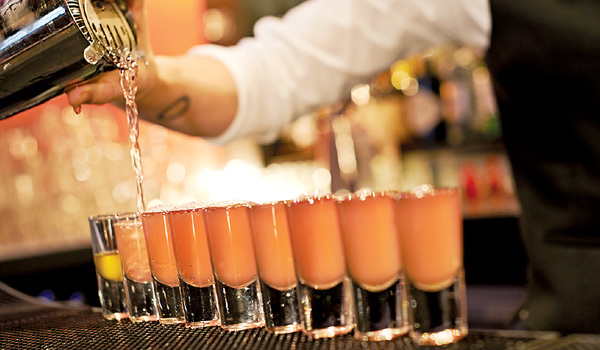 Expect a cocktail of melodies such as Chandi Jaisa Rang, Aur Aahista and Chupke Chupke among others. Catch him live at 7 pm. Tickets from `1,300 onwards. R K Narayananai??i? ?s Malgudi Days, Shri Ram Universal Schoolai??i? ?s upcoming Golden Memories of Malgudi Days, promises some nostalgic moments. Expect to see the recreated sets of Malgudi which includes the houses, roads, locality and the ambience from the authorai??i? ?s masterpiece that dates back to 1943. Perfect for a family outing, the school has also set up a carnival and recreated villages sites of ancient India. From 10 am onwards. Entry: Free. Zakir Hussain, Dr Jayanthi Kumaresh on veena and Kumaresh Rajagopalan on violin. Enjoy the magic created on the stage where percussion, rhythm and melody blend seamlessly. This is the first time the trio will be performing on stage together. The concert begins at 7 pm. Tickets from `750 per person. This could be your chance to become the next big name in the national comedy fraternity. The free-for-all open mic by the Canvas Laugh Club is back with its monthly episodes. As part of the audience, you can come and watch new talent or participate and take your first tentative steps under the spotlight. At 7.30 pm. Entry: `200 per head. The cityai??i? ?s popular stand-up comic, Rajasekhar Mamidanna, will speak about the tales of Lord Rama with a quirky twist. The stand-up comedian promises to deliver the act in a non-offensive manner and assures that the the audience will be kept in splits.